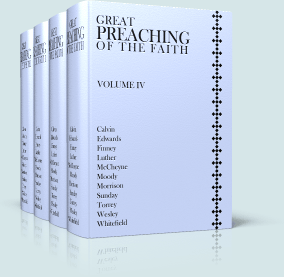 Great Preaching of the Faith is a treasury of over 450 sermons, organized by author and by topic or theme. The sermons are indexed by subject to make it easy to find preaching based on a topic or theme. There are over 400 subjects, from Abilities to Zeal. 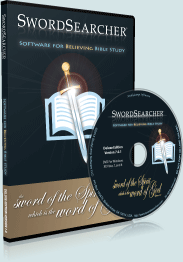 Thanks to SwordSearcher's deep referencing, sermons are also indexed by Bible reference, making this treasury of preaching accessible by Bible verse as well.